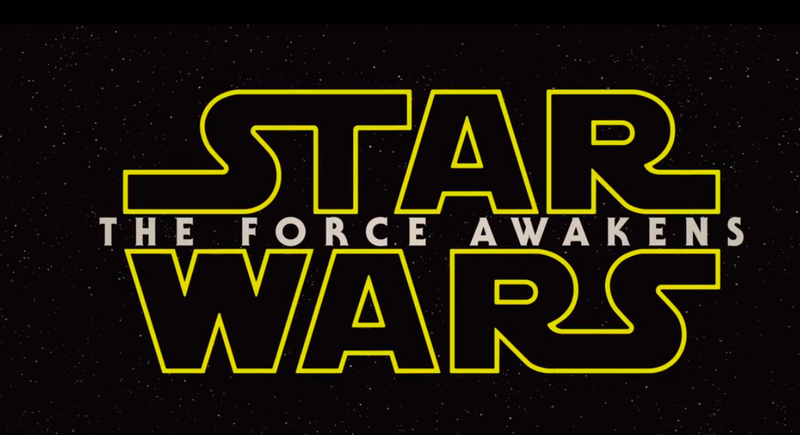 Posted by showmescifi in Star Wars The Force Awakens, Star Wars VII. 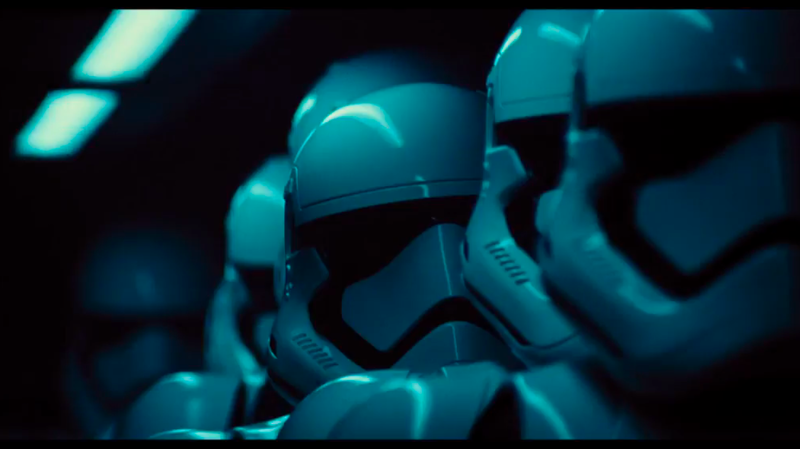 The first teaser trailer for Star Wars VII, gives fans the first peek at the new look of Stormtroopers. These are not Episode IV New Hope Troopers and they’re not Episode II Attack of the Clones clone troopers either. Rather the new look stormtroopers look like a hybrid of the Episode IV and Episode II looks to create something new.